We’re sad to have to announce that Zomes have cancelled their tour and will no longer be at Bring To Light. In happier news, the excellent Grumbling Fur have been added to the bill. They got a great reaction at the St Paul’s church show this April, so it’s great to have them back. 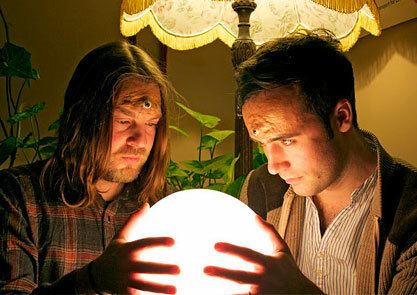 Featuring Alexander Tucker and Daniel O’Sullivan (Ulver, Miasma and The Carousel of Headless Horses, Guapo, Mothlite), they concoct a potent brew of doomy psychedelia, interspersed with blissful krautrock, Grumbling Fur will play Bring To Light on Saturday 26th October.